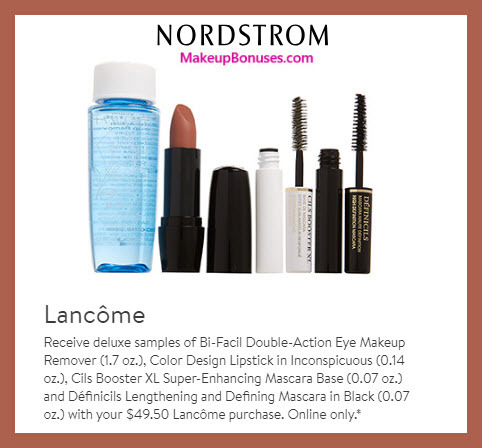 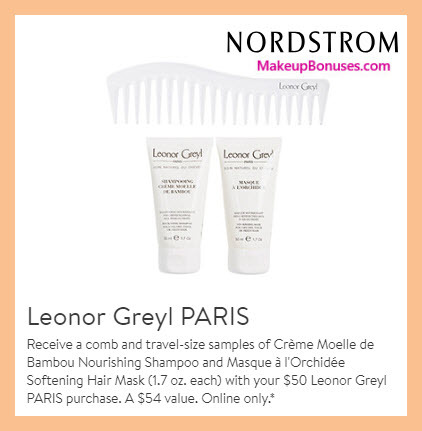 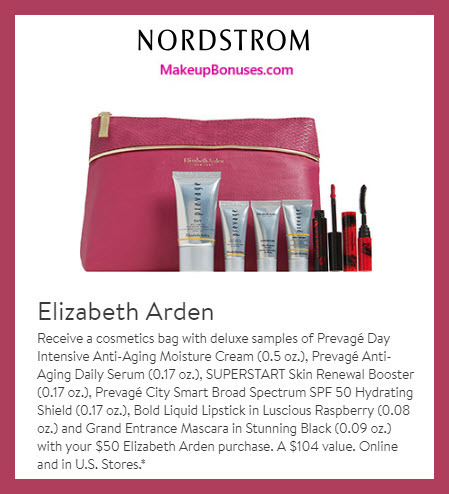 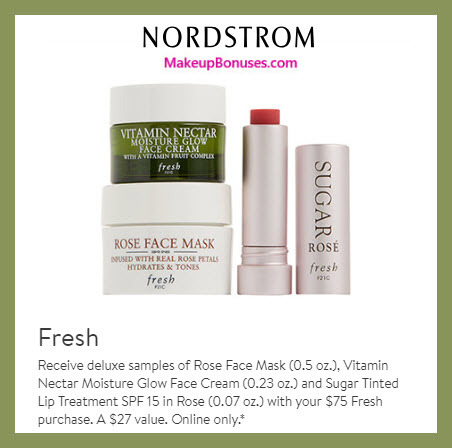 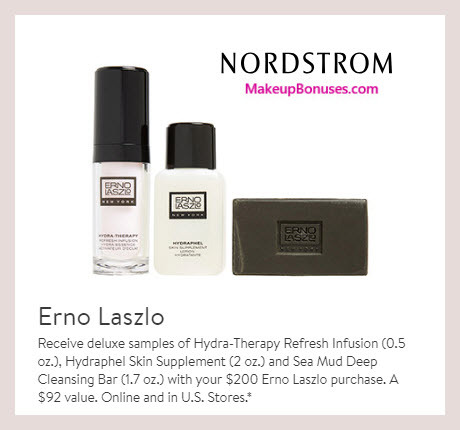 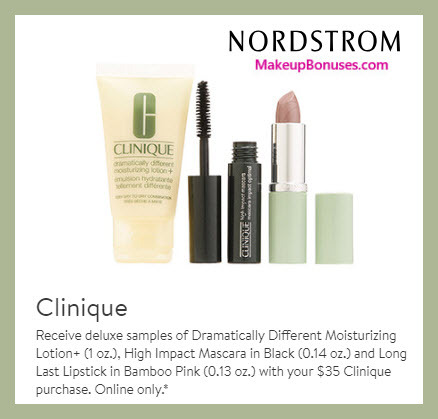 HEre are even more free bonus gifts currently available at Nordstrom! 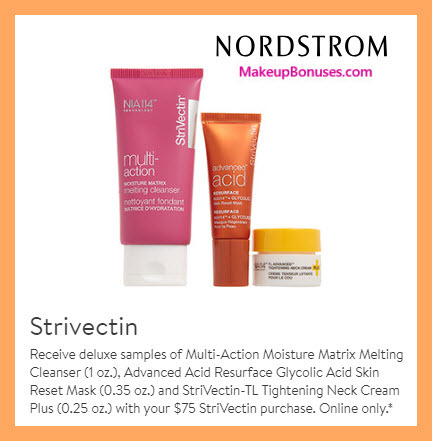 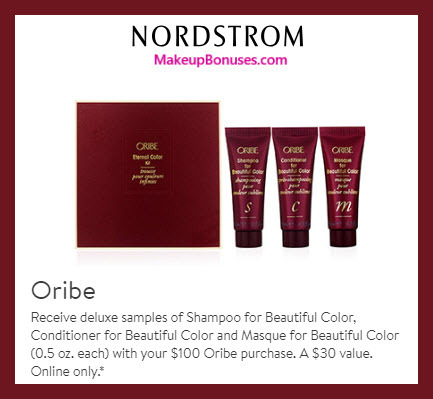 Combine these with the other bonus gift offers featured at Nordstrom Free Bonus Gifts Sets with Purchase (from Clarins, Shiseido, + more). 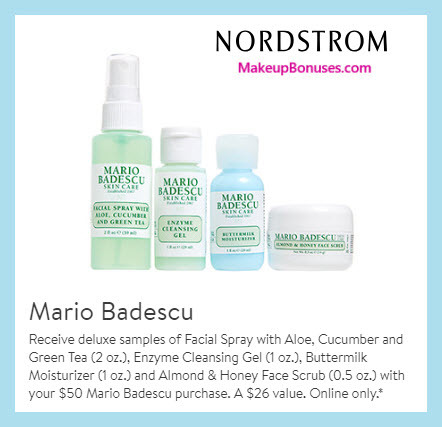 Also remember that Nordstrom will price match if you find it cheaper elsewhere online (see the Neiman Marcus 20% off sale). 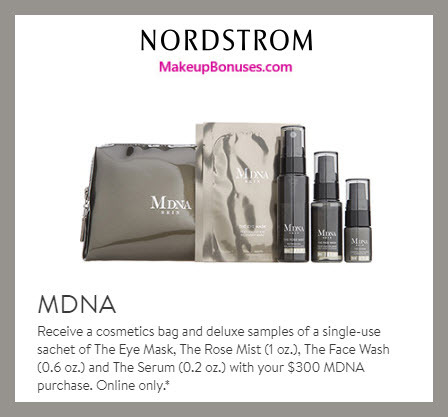 Currently (while supplies last) at Nordstrom, take this opportunity to try the new skincare line from Madonna!